Team building in the Philippines seems to be a waste of money for many companies. After all, it is non-profitable, does not get any work done, or quicken office processes. Yet, not everything in the office has to have their worth judged based on cash. 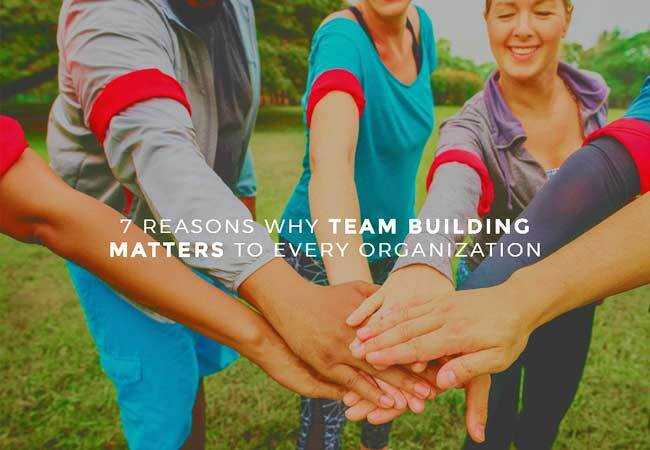 Team building is specifically a great investment because of these important reasons. Because employees spend so much time moving toward a successful goal, they can sometimes a sort of existential crisis at work. They tend to forget what was the original purpose of being hired. Furthermore, your staff members are now confused about their role in a team. Role clarification plays a big role in any organization because it makes the people involved feel like they matter. In addition to this, they can function more independently because they are more aware of their work boundaries. 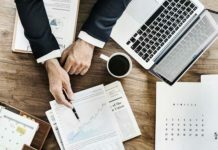 Usually, young employees leave good companies like yours, because they do not if their outputs directly contribute to the organization’s success. With team building sessions, managers have the time to finally say how their members are helping the whole team succeed. A Business that Pays a Lot of Money: Where to Go? Trust is important in all sorts of relationships, even professional ones. Because of this, it is important that every employee has a friend or at least someone to rely on, outside the scope of work, in the office. Having one makes the organization a happy place to be in. In team building activities, it will be easier for your employees to form meaningful bonds with their co-workers because the experience gives them a common ground. It pushes them to depend on each other since these events are out of their comfort zone and daily routine. Unfortunately, sometimes an employee or group of employees accomplishing their outputs is not enough for their team members to respect them. Maybe he or she lives a different way from what the other people are used to. Team building can make see others see this type of “outsiders” in a more positive light, which eventually leads to respect. Lack or wellness is a real issue in the workplace because most people spend their days on the desk. This type of lifestyle prevents them from pursuing physical activities and healthy eating because of a lack of time. Most employees sadly do not see how their routine is putting a serious dent on their workplace productivity. They feel sicker, have a hard time sleeping well, and lose focus because their bodies are not being taken care of. Team building in the Philippines can give them opportunities to finally pursue their health because it provides games and other physical activities. Team building day reinforces organizational culture simply because it is the very basis of the different events that happen during the whole time. Every activity is meant to represent a value; which employees need to embody better in the future. When all else fails, communication will be there to smooth out any type of relationship problem between coworkers. That’s why it is so important for your employees to constantly develop this action in their own teams. Make co-workers more respectful with their colleagues in terms of tone, voice, and choice of words. Team building builds communication because it gives an opportunity for every employee to know each other at a deeper level; their working style, sources of inspiration, and annoyances. At the end of the day, teamwork is the goal of any successful team building. You want your people to not only know themselves through work but also develop helpful relationships because both aspects make them a great group member. Team building helps every organization grow by developing its internal core; the people. Employees, because of different reasons, can feel lost in the company and distant from their coworkers. All of these can make teams work less efficiently. Thus, companies need to know the reasons why it team building matters to their own organizations. Karen Ching is a 25-year old freelancer who’s into reading and writing. She’s been studying and researching about Digital Marketing, hoping to be successful in the field.